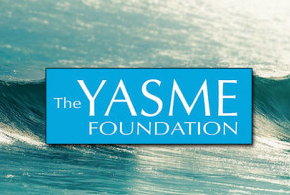 The Yasme Foundation Announces Grants. 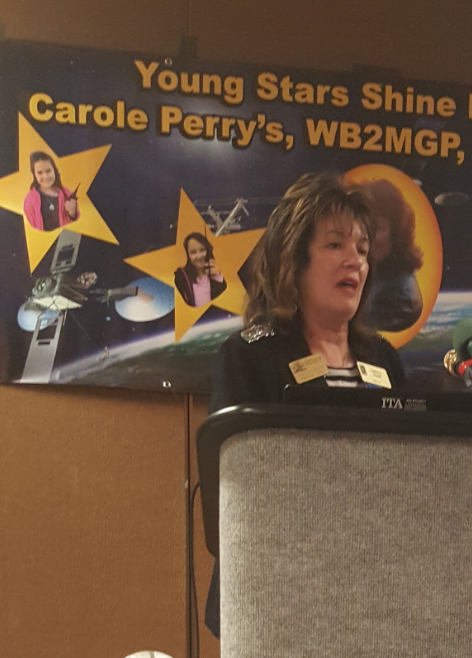 The Board of Directors of the Yasme Foundation has announced the recipients of grants in furtherance of its goal of supporting the development of Amateur Radio. Grants will go to the organizing committee of the 2018 World Radiosport Team Championship (WRTC 2018), which will take place in Germany; the Reverse Beacon Network (RBN), for the purchase of equipment necessary to establish a node at the Ethiopian Amateur Radio Society’s ET3AA club station, and to a representative of the Voodoo Contest Group for the purchase of Amateur Radio training materials for use in Liberia. via The Yasme Foundation Announces Grants. The Yasme Foundation has been in the forefront of conducting scientific and educational projects related to the promotion of Amateur Radio. Support of the Reverse Beacon Network and The Ethiopian Amateur Radio Society are two of the most recent efforts by the Yasme Foundation Board of Directors. For the latest Amateur Radio news and events, please check out the blog sidebar. These news feeds are updated regularly. 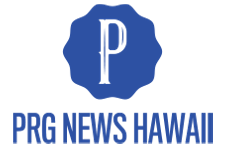 You can follow our blog community with a free e-mail subscription or by tapping into the blog RSS feed.